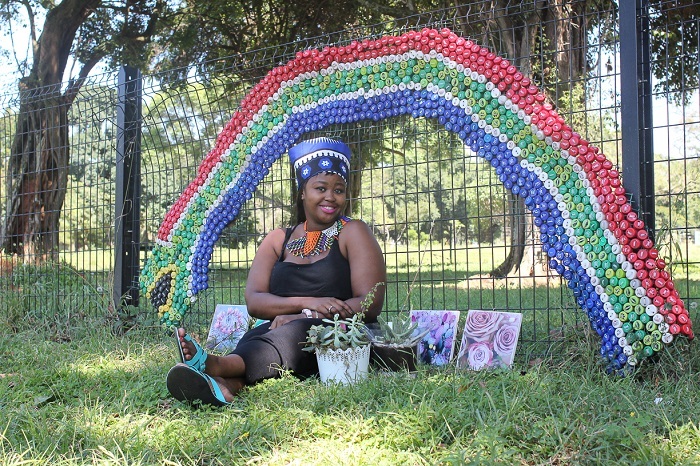 The second day-long Imbumba Fiesta will take place in Glenwood’s Bulwer Park on Youth Day: June 16, 2018, with a winter themed market, food stalls, info stands, an open mic and concert – all with an underlying message of encouraging good neighbourliness, supporting underprivileged children and showcasing local artists and crafters. Imbumba is an isiZulu language name that means “United together in one harmony”. It follows on from the hugely successful event earlier this year. On the strength of that event, it is hoped the Imbumba Fiesta will become a regular community event: “Our vision is to create a cohesive community celebration to promote local businesses and in so doing help the helpless and give to the needy. Our vision is to paint the city with laughter and smiles of the children and to unearth and promote local talents in music and arts through an open mic platform,” says project manager, Sandile Sithole from Brithm Productions. For this festival – the different aspects of the day are: open market to support businesses all day from 09h00 until 16h00; a Kids Zone caring for children all morning from 09h00 until 14h00; an Open Mic stage to expose raw local talent from 10h00 until 14h00; an on-site library drive to keep the nation informed from 11h00 until 14h00 comprising a mobile library and reading marquee; a healthy living promotion from noon until 14h00 and a sundowner concert from 15h00 until 19h00. 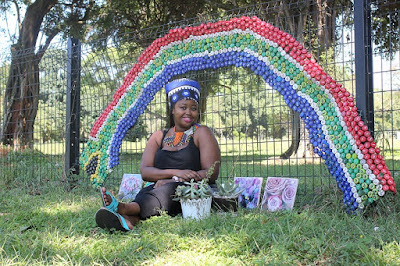 The Imbumba Fiesta is a project of Pietermaritzburg-based Mzala Nxumalo Centre for the Study of South African Society which works to promote the legacy of social activist, thinker, orator and writer, the late Mzala Nxumalo by focusing their research on the national question: What does it mean to be a nation? The centre has identified Glenwood as a social microcosm of South Africa: it is a proactive neighbourhood with a well-developed sense of community – an area which houses institutions for vulnerable children, a revamped public park and an active community gallery, among many attributes. Their vision is to create a fun day which brings together families from the neighbourhood, visitors to Glenwood, but more particularly the children, caregivers, staff and host families of the homes in the area including St Martin’s; Durban Children’s Home and iThemba Lethu. The event will be hosted by Brithm Productions and supported by the Office of the Premier, eThekwini Municipality, neighbouring KZNSA Gallery, corporate partners, donors, sponsors and community groups. One of the key strategic partners, Colgate, will be bringing their events truck to the Fiesta staffed by dental care professionals offering free dental check-ups and handing out complimentary toothpaste and toothbrushes to children. The KZNSA Gallery will be open – inviting visitors to visit the gallery and shop, and also inviting visitors to enjoy their licensed restaurant and coveted coffee! eThekwini Parks and Recreation will be supporting the day with a display of indigenous plants and trees and staff who can share knowledge about indigenous gardening. They will also be starting the day with an hour-long park clean up from 08h00 to 09h00 to which the Glenwood community is invited to attend and participate. Entry to the day is free and all are welcome. The sundowner family-friendly music concert will be a ticketed event taking place alongside the KZNSA Gallery from 15h00 until 19h00. Stall-holders wanting to trade; performers wanting a slot on the Open Mic stage or interested people wanting to become involved with Imbumba, should contact Gabriella Peppas on gabriella@ilifindo.com or WhatsApp to 078 583 5517.